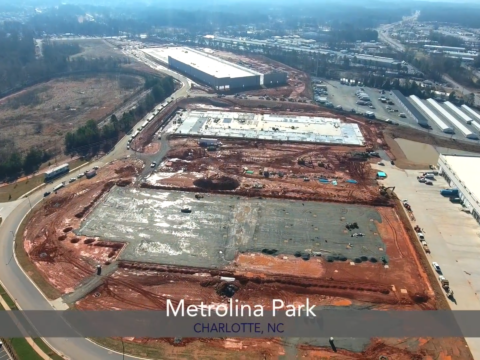 Developed by Beacon Partners, Metrolina Park is a Class A distribution business park on a ±95 acre site that formerly housed the Metrolina Tradeshow Expo in North Charlotte. 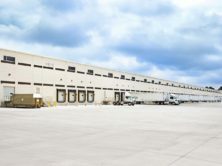 The total development consists of 1.2 million square feet of industrial/warehouse buildings. 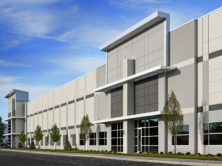 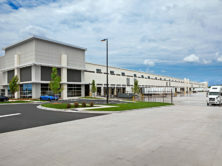 Edifice has completed Phase 1 of this distribution park consisting of buildings 1 and 2, totaling 640,000sf. 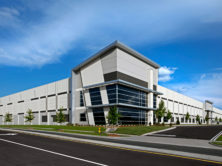 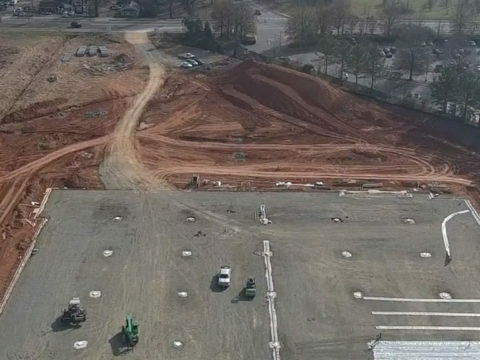 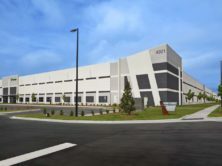 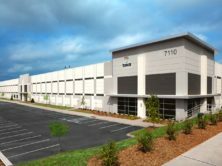 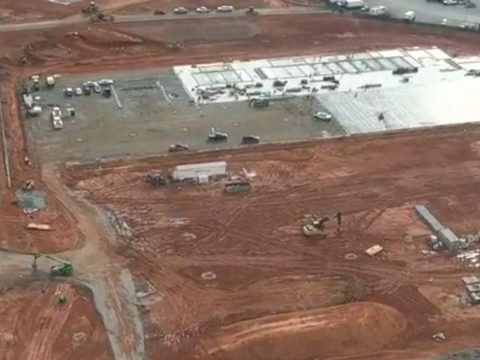 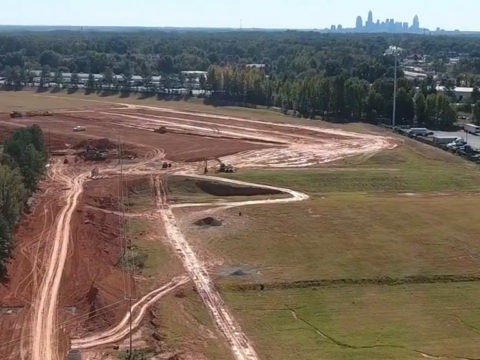 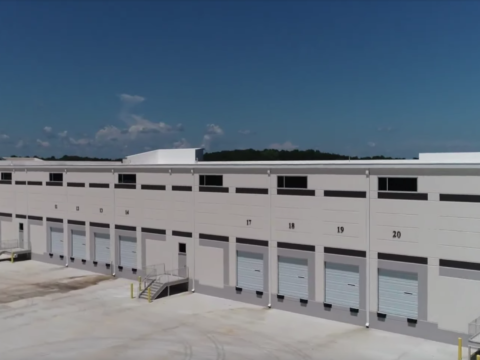 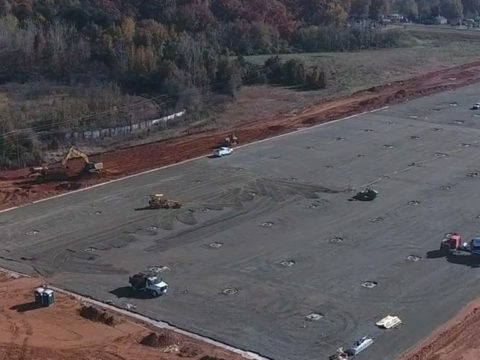 Bonded Logistics, a third-party logistics company headquartered in Charlotte is the anchor tenant. 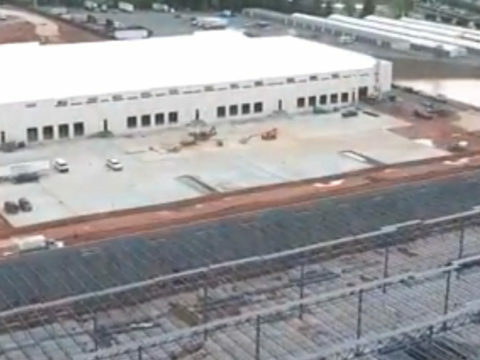 "Thank you for helping make our vision become a reality. 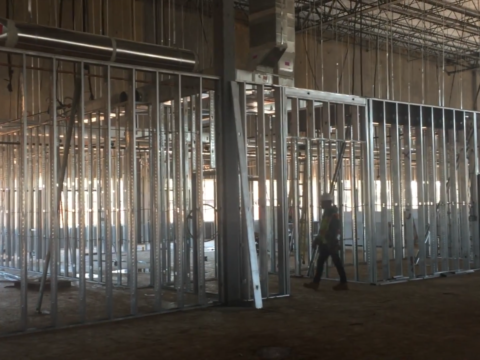 From preconstruction, through construction, and into tenancy, Edifice has been side by side with us the entire way. 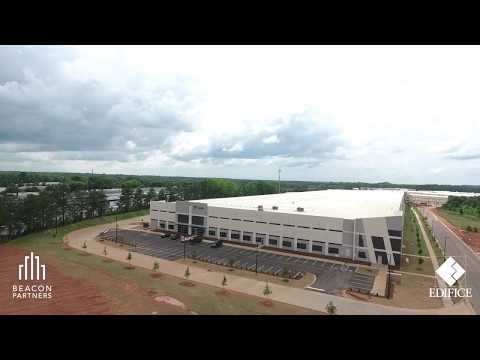 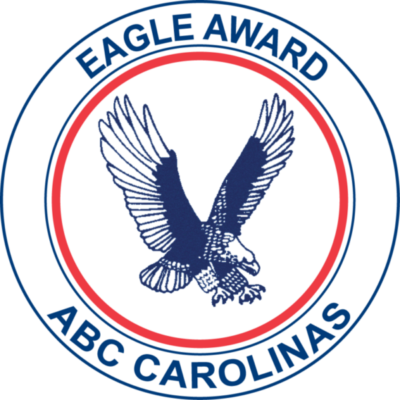 I truly appreciate all you have done to make this project the best industrial park in the Carolinas."